Political pressure, not public demand, brought the Morgan dollar into being. 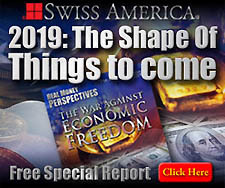 There was no real need for a new silver dollar in the late 1870s; the last previous "cartwheel," the Liberty Seated dollar, had been legislated out of existence in 1873. The beautiful Morgan Silver Dollar was sculpted by George T. Morgan and is considered by experts to be the peak of the engraver's art. 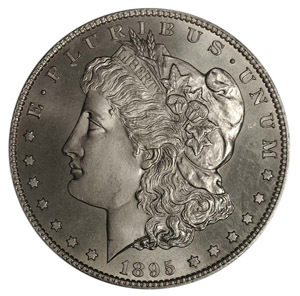 Morgan Silver Dollars were minted between 1878 and 1904. 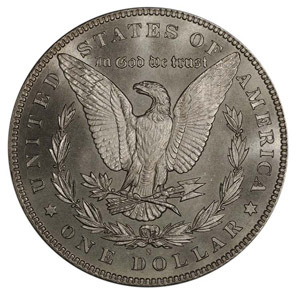 Then in 1921, Morgan Dollars were again minted as an encore and the last year of the series. Gem quality uncirculated Morgan Dollars are sought after by coin collectors and investors alike.